DJs: Pete Fowler, Sid Newman + Acid Mojito! 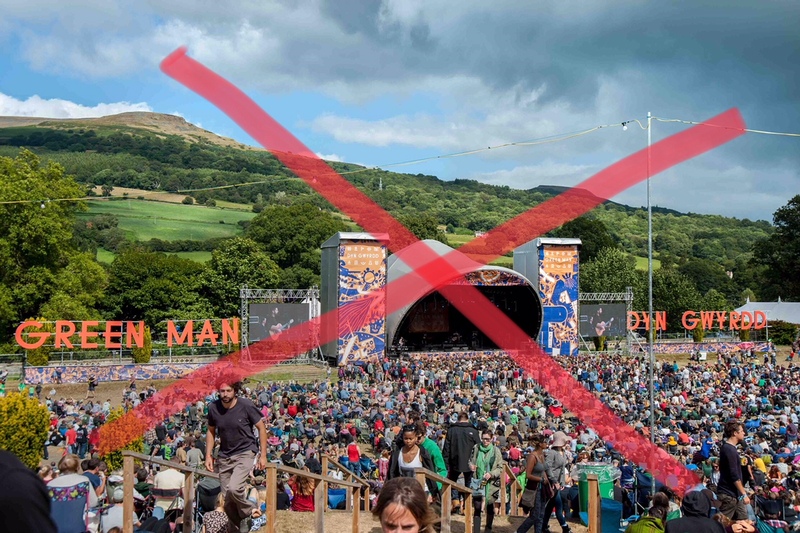 We LOVE Green Man, easily one of the best festivals anywhere in the world so we are a tiny bit gutted to be missing it. The bloody Heavenly Jukebox and Token Girl DJs have gone en masse to Green Man to witness King Gizzard in all their might tear the main stage to pieces . . BUT WHO CARES because Prison Tan continues so come and here and listen to a load of fantastic Green Man inspired music in W1 and of course it’s FREE. Graeme and the Social crew are going to make sure Little Portland St is just as much fun, almost, probably. NEWS JUST IN: Pete Fowler is playing tonight! We’re getting Pete out of the studio and into the basement for a rare treat downstairs from 2000-2300, so be an early bird. Sid from Rough Trade will be taking care of upstairs all night with the coolest house-party-meets-record-shop-uptown selections. Whilst downstairs our very own Acid Mojito is going to do a special Gizzard inspired set at the same time the band hit the main stage in Wales + and then goes full acid-house-big-beat-twerk-out to keep things rocking until 1am. Always good vibes . .
PS. To all those down there on site – rock it man, we know you will!